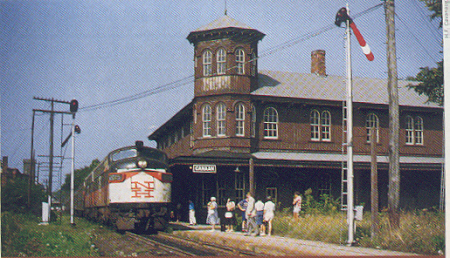 New York, New Haven & Hartford's Pittsfield, Mass to Danbury, Conn "Berkshire Line Route"
Pittsfield,Mass to Danbury,Conn. Berkshire Line Route. The 38-mile Pittsfield- Canaan branchline built 1842 - 43,with the final link graded from rising (Great Barrington) to Pittsfield, in 1849-50, the Pittsfield-Canaan originally operated as a main line to Danbury,CT ,and was generally known as the Housatonic or Berkshire Line. 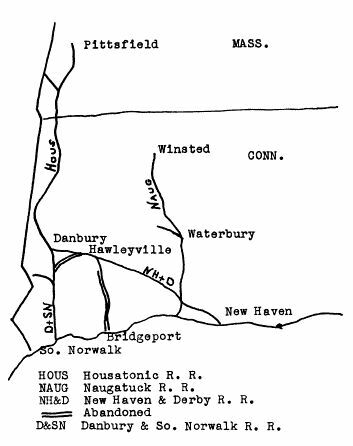 The single-track line road was later operated by the New Haven, and Penn Central,Conrail and Finally in 1996 Housatonic Railroad Company. 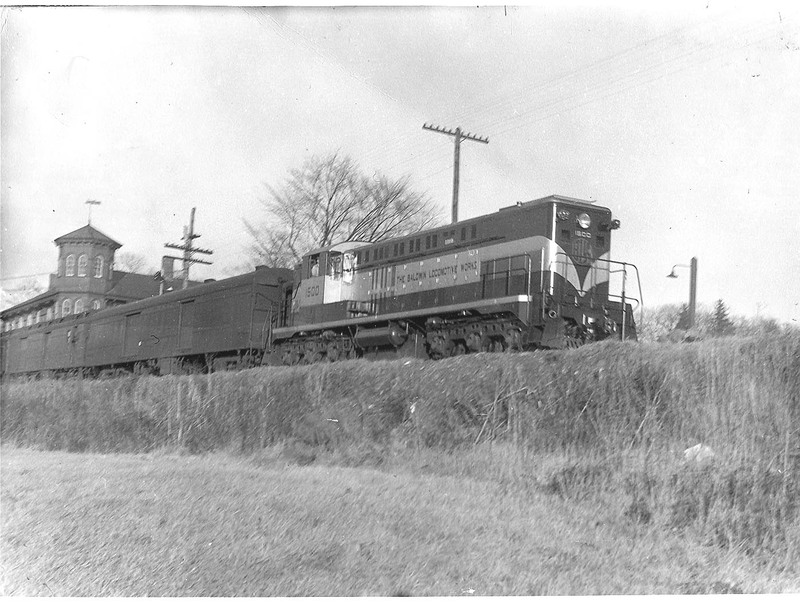 NH RR Comet - Canaan, Ct. May,'35. The next three photo's are by Leroy Beaujon's Collection. 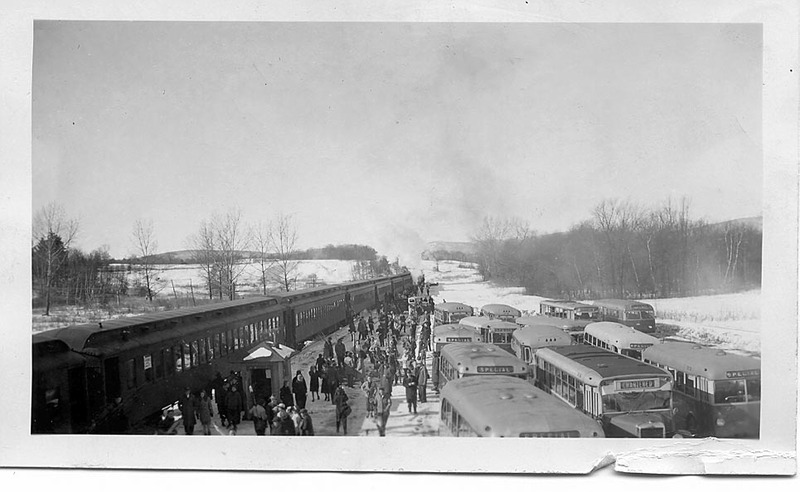 Pittsfield, Mass to Danbury,CT aka "Berkshire Line Route".